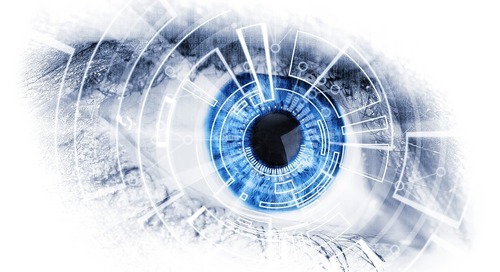 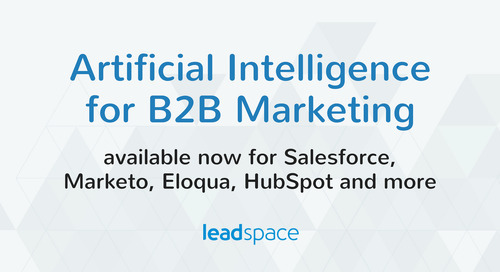 B2B organizations, following in the footsteps of consumer brands, are increasingly using big data and AI to drive more targeted relevant engagement and faster growth. 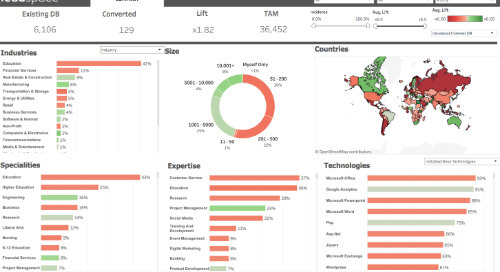 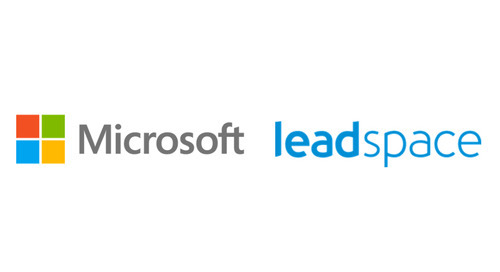 Leadspace’s unique Audience Management Platform - combining data management and predictive analytics - drives powerful results for leading B2B customers such as Microsoft, Marketo and RingCentral. 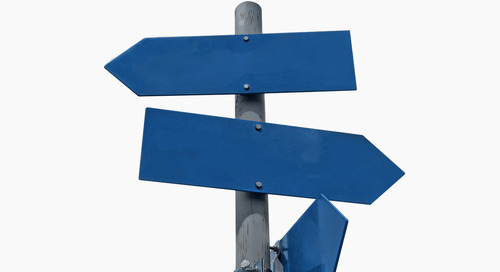 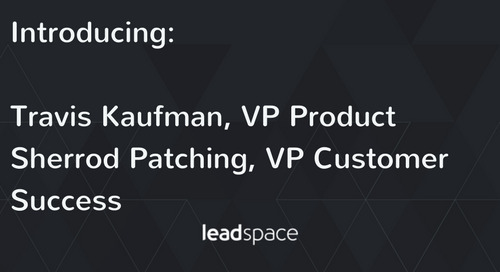 Series C funding led by Arrowroot Capital and JVP will support continued AI product leadership and customer growth in US and Israel. 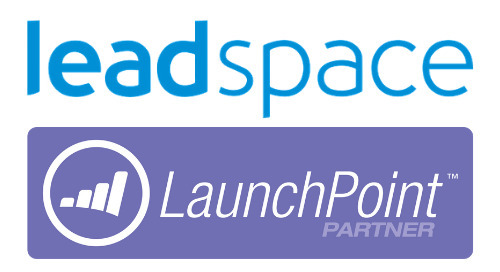 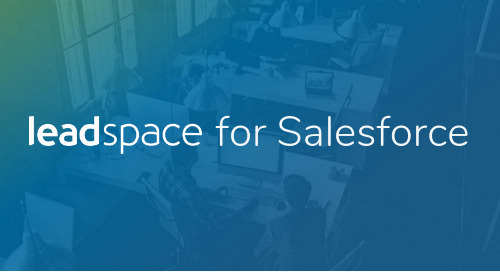 (PR Web) SAN FRANCISCO, CA, December 19, 2017 -- Leadspace, the first B2B Audience Management Platform for Marketing and Sales, today announced it has raised $21 million in Series C funding, led by Arrowroot Capital and existing investor Jerusalem Venture Partners (JVP). 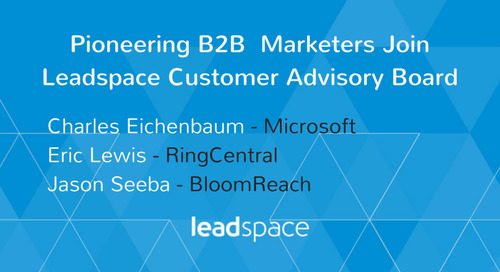 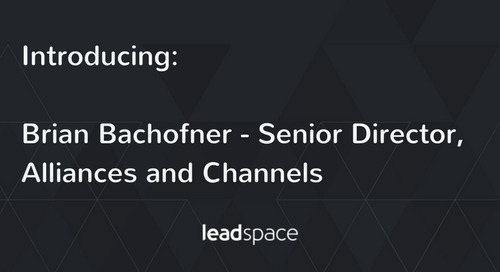 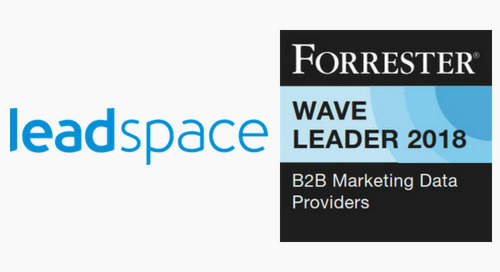 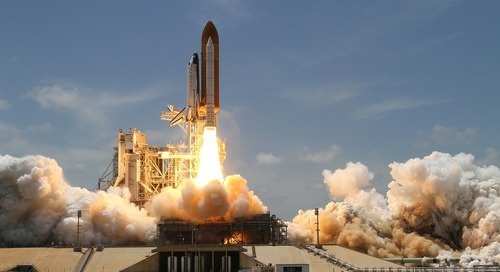 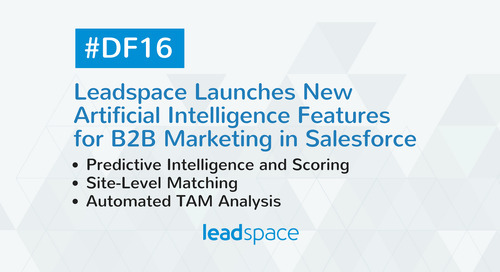 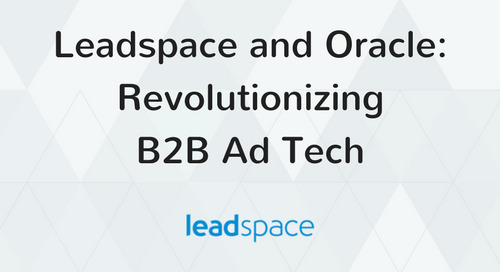 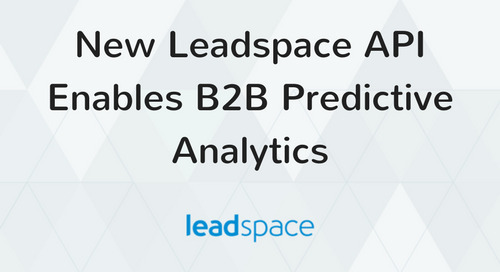 Leadspace will use the funding to support its rapid customer growth, continue to develop its pioneering Audience Management Platform, and further entrench its position as the only end-to-end data and predictive intelligence solution for B2B Marketing and Sales. 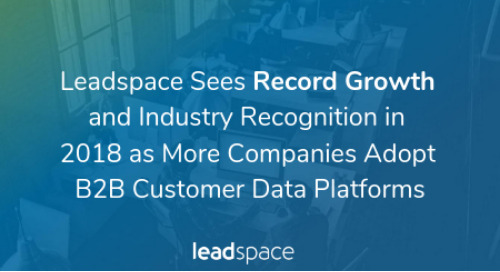 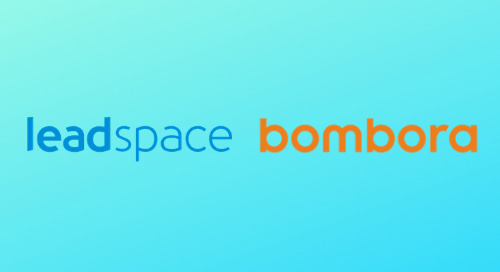 "Leadspace helps companies to empirically determine their best accounts that have the highest propensity to buy, and identify key micro-segments within verticals so that they can build highly targeted ABM programs," commented Chandar Pattabhiram, CMO of Coupa and former CMO Marketo. 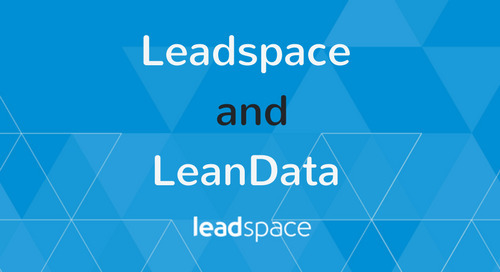 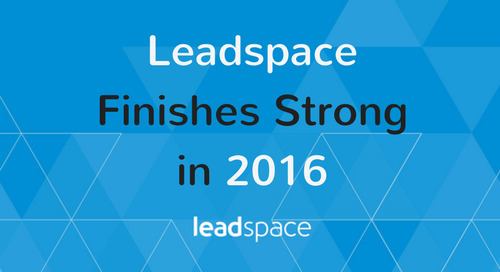 "It is essential to build these programs on a solid foundation of data and analytics, and this is Leadspace's key strength." 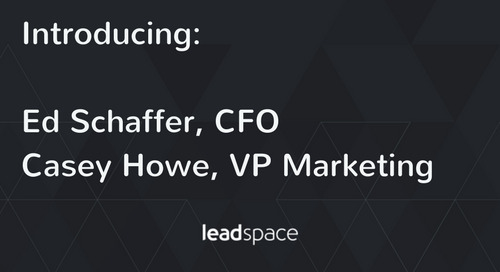 The Series C funding round will support additional investment and innovation in the Israel based AI platform and team, as well as growth in the customer team in San Francisco and Denver to support Leadspace’s continued growth.